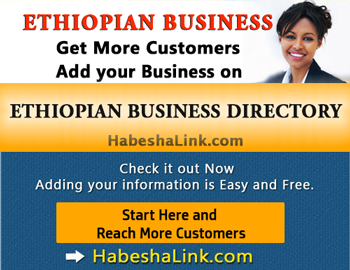 Get Ethiopian Lawyer phone numbers, contact information and address. A full-service Immigration, personal injury and criminal defense law firm in Washington DC, Maryland, and Virginia. THE LAW OFFICE OF RODNEY C. MITCHELL. A full service Immigration, personal injury and criminal defense law firm in Washington DC, Maryland and Virgina.